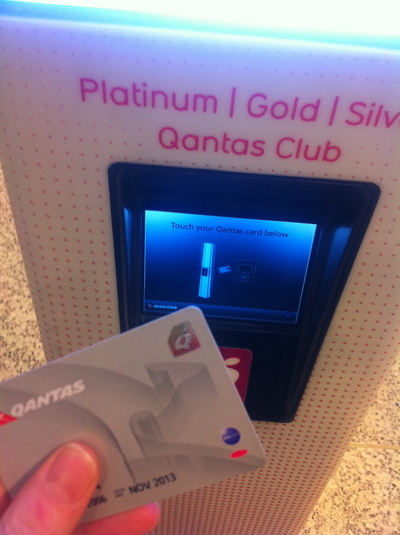 The Qantas Frequent Flyer program is worth its weight in gold. They all seem to be popping up everywhere, from those coffee cards where you buy 10 coffees and get your eleventh cup for free, to hotels offering you a free newspaper for every night's stay. Ah yes, the world of loyalty programs. Of course nothing is free, nor will things ever be. 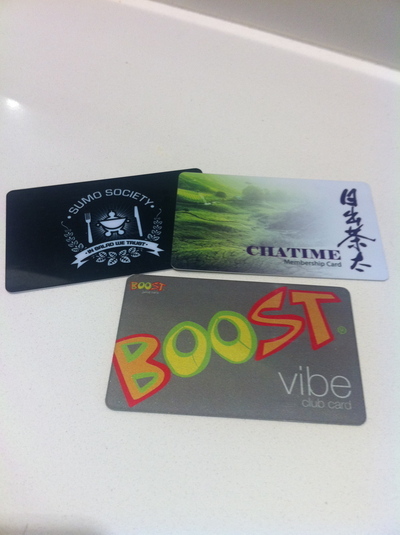 However it is great to be rewarded with quality loyalty programs for regular spending. Hey big spenders, become big savers and read on. Regardless of your relationship with money, let's be honest, you love a bargain when you see one. How to pick up the greatest loyalty program from the dud ones? It's simple. Do not get into the habit of buying things just because you earn points towards a loyalty program. Only buy items where there is an inherent need for such items in your life. This way you will be saving money, and the purpose of loyalty programs will not be defeated. One of the most poplar loyalty programs out there comes with a small, one-off joining fee of $82.50, and that loyalty program is the Qantas Frequent Flyer program. Its perfect if you fly at least once a month. Those points easily add up. The joining fee is waived if you apply and get approved for a rewards credit card that awards you with Qantas Frequent Flyer points for purchases made on such a credit card. A saving in itself. Eight one way Sydney to Melbourne flights gives you enough points to upgrade to business class on your ninth flight, saving you around $500. Otherwise a free economy seat where you only pay cheap airport taxes on, and this saves you around $100. It will be exciting when Qantas Cash comes out in late 2013. This will be the first time where Qantas Frequent Flyers will be able to earn points while paying for goods and services with cash as opposed to credit. The Woolworths Everyday Rewards program is also great for Qantas Frequent Flyers who spend at least $31 on groceries every week. 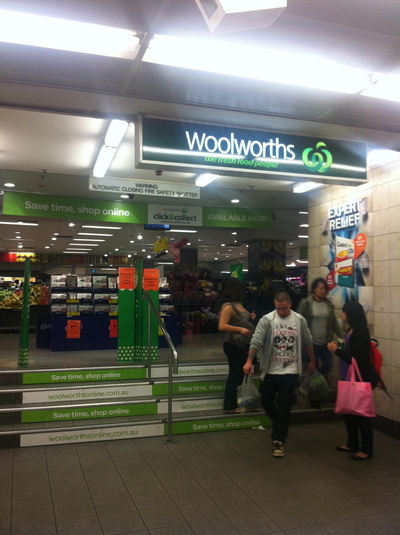 Woolworths, home to Everyday Rewards. The Priceline Sister Club (without the beauty club membership) provides good value. For every $100 spent in a quarter, you receive a cash back rebate voucher of 3%. If you fall short of receiving a cash back voucher in a certain quarterly period, your points get rolled over until you reach at least a $100 spend. On the anniversary of the membership, you might be lucky to be e-mailed a bonus $5 voucher. Earning points ($1 equals one point) requires a minimum $5 spend. The Fusion card to be used at retail outlets such as Colorado and Diana Ferrari is excellent. Despite boots already being on sale at Diana Ferrari, expect a further $25-50 discount if you're lucky, even at factory outlets. 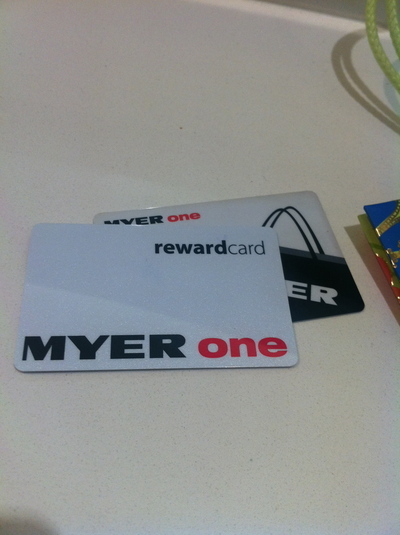 The Myer One program is also a great program. 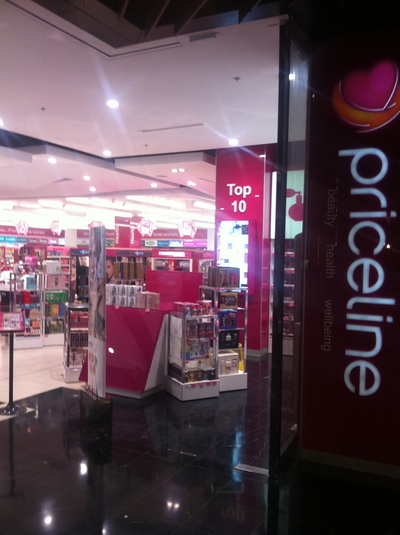 priceline, home to the Priceline Sister Club. Fancy free meals on your birthday? Chain stores such as Sumo Salad, Boost Juice, Subway, Baskin Robbins and Chatime provide free meals and drinks on your special day. Save at least $25. Feed yourself for free this one day of the year, in addition to eating cake or enjoying dinner with your family and/or friends.